Empires are built on military strength. The American empire was no exception. Many Americans still think the US military enjoys the dominance it had back in 1946, a notion Vladimir Putin buried March 1. On that date, he announced new weaponry which will render our naval surface fleet, ground forces, worldwide bases, and antiballistic systems obsolete (see here, here, and here). The US military leadership has grudgingly acknowledged many of Putin’s claims. The unmistakable conclusion: most US military spending is the welfare state with epaulettes. It pays for weapons, bases, and personnel whose uselessness would be revealed within half an hour after a non-nuclear war with Russia began. We have no conventional defenses against Russia’s new weaponry. 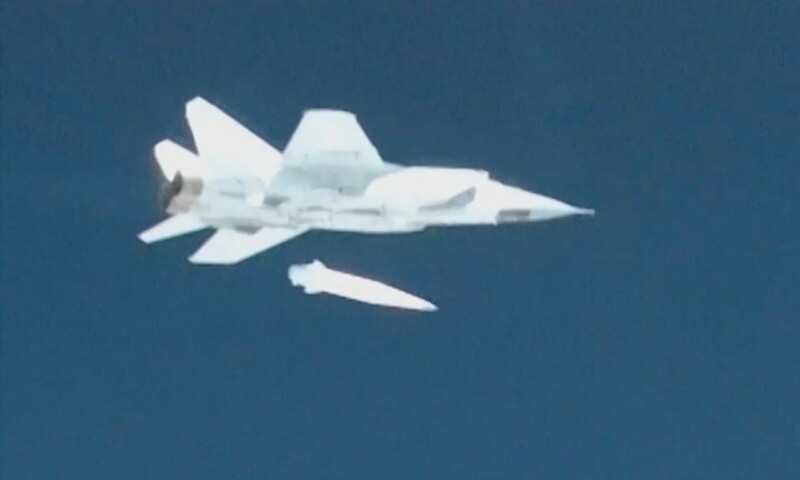 Defending on sea or land against the Russians’ new nuclear-powered cruise missiles—which have essentially unlimited range—is possible but problematic, especially if they’re launched in a swarm. Location has become irrelevant. It doesn’t matter if the US outpost is in Germany, Texas, or floating in the middle of the Pacific, they’re all vulnerable. Hungary’s Prime Minister Victor Orban and Italy’s Interior Minister Matteo Salvini, head of the League party that shares power there, are seeking better relations with Russia, notwithstanding the US and Europe’s long-running demonization of Vladimir Putin. Those two are also challenging received wisdom on the desirability of open borders and unlimited immigration. They and other nationalist leaders are finding an increasingly receptive audience among Europe’s voters.